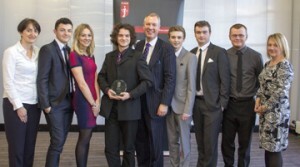 School and college students from across the North East will take part in the Newcastle and Middlesbrough heats of ICAEW’s national business and accounting competition during March 2016. 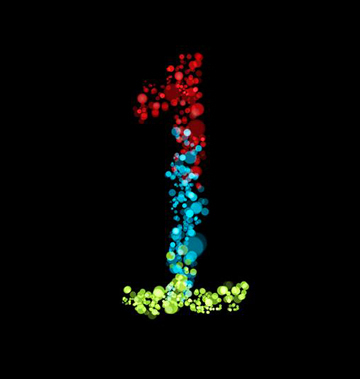 ICAEW BASE links schools, students and employers to develop employability skills and provide an insight into what a career in accountancy, business and finance might be like. Assuming the role of ICAEW Chartered Accountants, the students will analyse a business situation, before being asked to present their ideas to a panel of top business professionals. The students will work collaboratively during the business challenge to develop insight as well as recommendations which they will present at the end of the day. The judges will be looking for the students to demonstrate being business-savvy and making practical suggestions, drawing upon the support each team will have from their business mentor. The Newcastle and Middlesbrough heats of BASE are being supported by local firms and businesses who are providing professional mentors and judges. Following the successful Cumbria heat which has already taken place in Carlisle, BASE 2016 takes place in Newcastle on 9 March and in Middlesbrough on 15 March 2016. The winning team from each of the Newcastle and Middlesbrough heats will go on to represent the North East at the national final in Birmingham in June. Last year’s winners of the Newcastle 2015 heat were Newcastle High School for Girls (pictured above) and the runners up were Durham School. Last year’s winners of the Teesside 2015 heat were Prior Pursglove College, Guisborough (pictured below) and the runners up were Northallerton College. Rob Tindle, President of Northern Society of Chartered Accountants (NorSCA), said: ‘We are looking forward to running ICAEW BASE again in both Newcastle and Middlesbrough. This follows the recent Carlisle 2016 heat which we ran again in Carlisle on 24 February which was won by Carlisle College. BASE gives students an opportunity to look beyond the numbers, demonstrate strategic and ethical thinking and develop well-rounded advice and there has been strong interest from schools across the north east to take part. The Cumbria heat of ICAEW BASE was held in Carlisle on 24 February and was supported by firms and businesses across Cumbria. The head judges in Carlisle were Jeanette Brown (Dodd & Co) and Andrew Jackson (National Audit Office) both past presidents of Northern Society of Chartered Accountants. 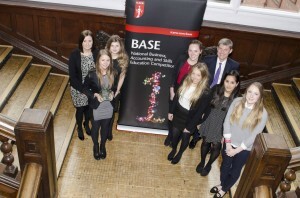 The winners of ICAEW BASE 2016 Cumbria heat were Carlisle College and the runners up were Nelson Thomlinson School, Wigton.